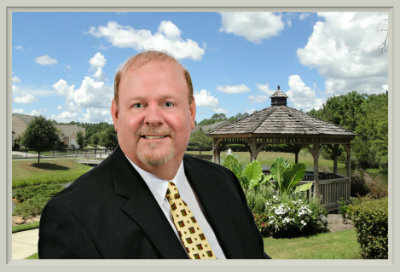 Steve Wallace Real Estate and WEICHERT, REALTORS® – Coastal Properties are pleased to present you with our new Relocation Guide which is “Hot Off” the presses and going fast! “Relocating to the Lowcountry of South Carolina” is a great guide and a wonderful booklet. It’s also a great resource for those interested in learning more about Greater Bluffton Beaufort County, South Carolina and it’s free! Simply complete the request from below and we will send you your free guide. 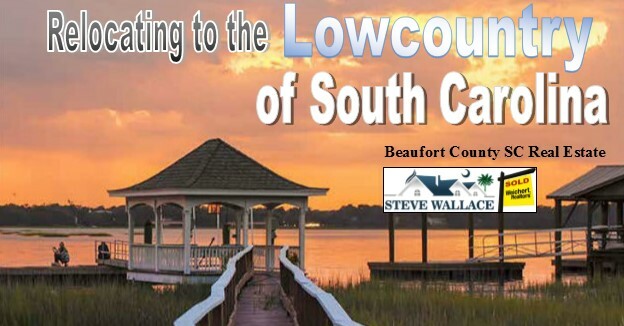 Request your guide today and learn more about our lovely areas of the Greater Bluffton South Carolina Lowcountry which include Hilton Head Island, Bluffton, Sun City Hilton Head, Callawassie Island, Okatie and Beaufort.  Simply complete the request form at the bottom of this website page and we’ll print a guide especially for you! Our guide is printed daily and ready for delivery promptly. Request your copy today! “The Lowcountry possesses character of its own, a unique personality that informs every detail of this destination. Moss-draped oaks dance gracefully in the soft sea breezes. Antebellum mansions stand proudly like the wealthy who once called them home.” Our new guide provides information about moving to, living in, and enjoying the Greater Bluffton South Carolina Lowcountry. It covers taxes and financial information. It covers education, life and community. In a nutshell, it provides a wealth of information about life in Greater Bluffton Beaufort County, South Carolina including attractions, golf, art scene, Lowcountry cooking and more. Don’t delay, act today! Contact Steve Wallace or complete the request form below for your free guide! 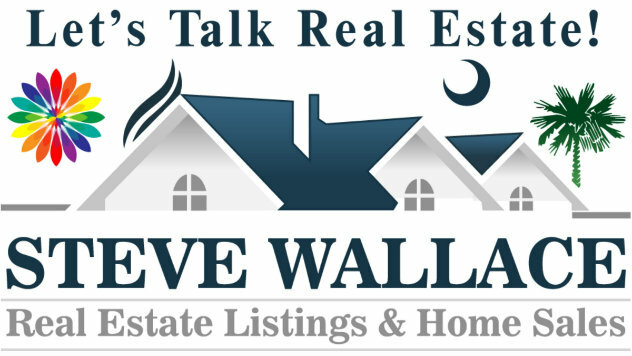 Hilton Head Island, Bluffton, Okatie and Beaufort Area SC Lowcountry Greater Bluffton Real Estate & Lifestyle Agent, Steve Wallace is at your service.